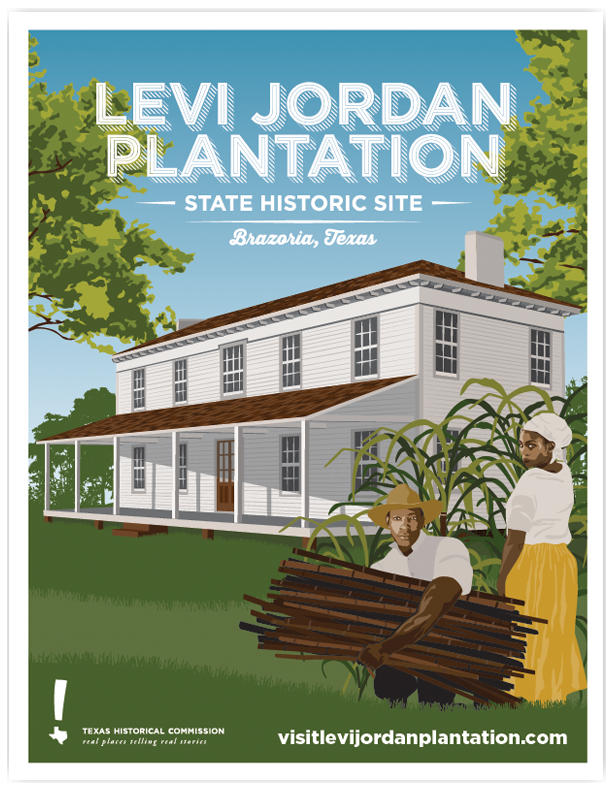 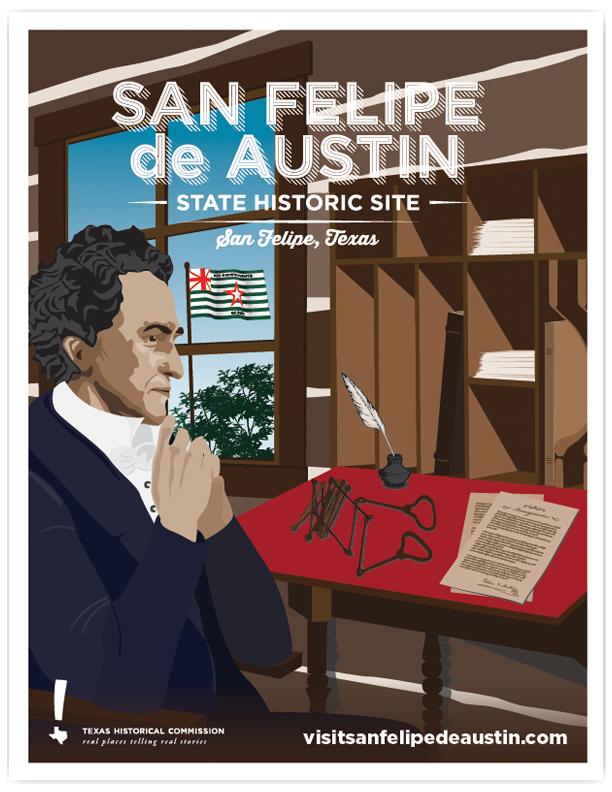 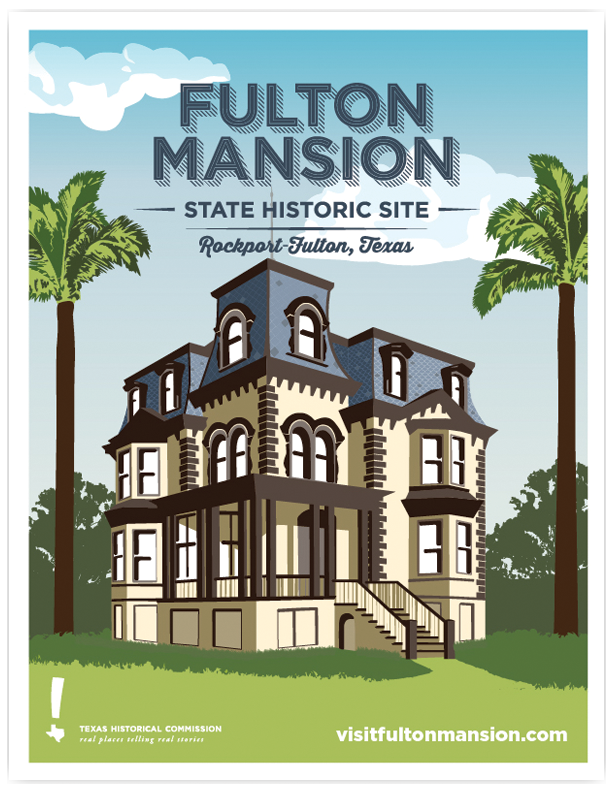 Illustrations created for the Texas Historical Commission, the state’s agency for historic preservation. 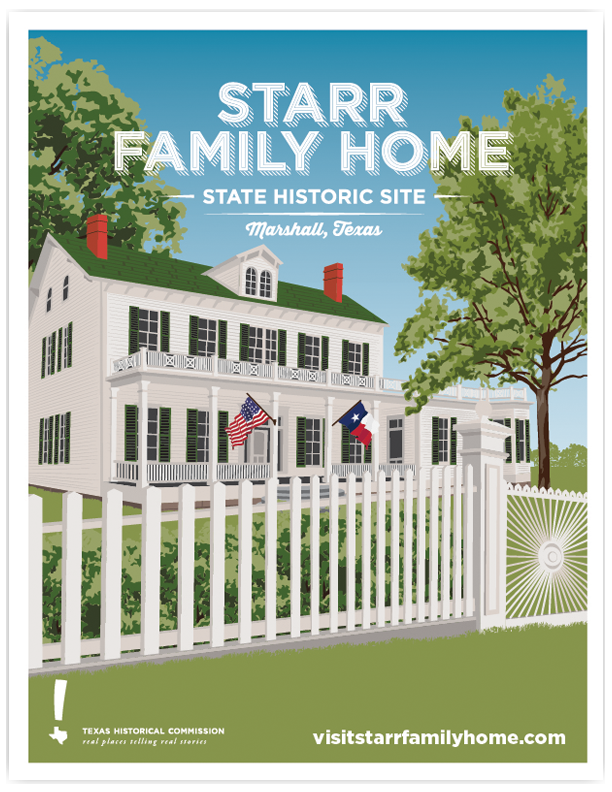 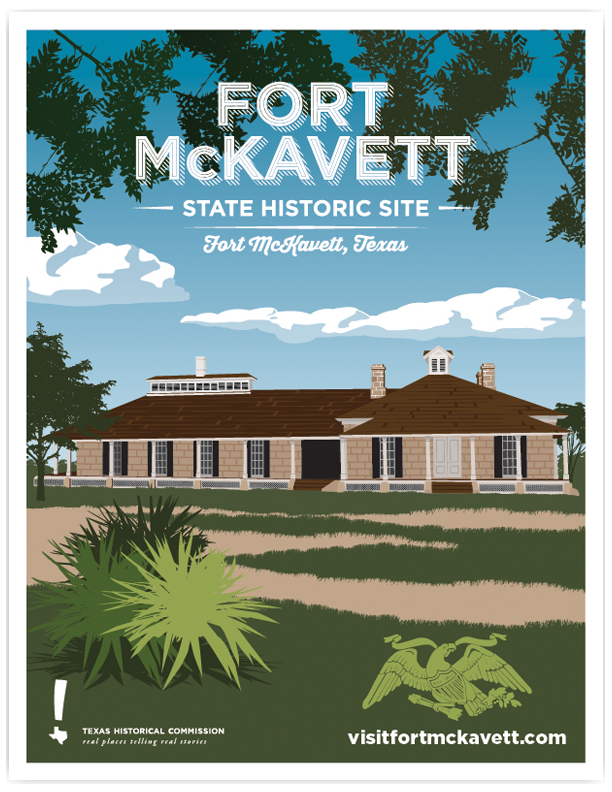 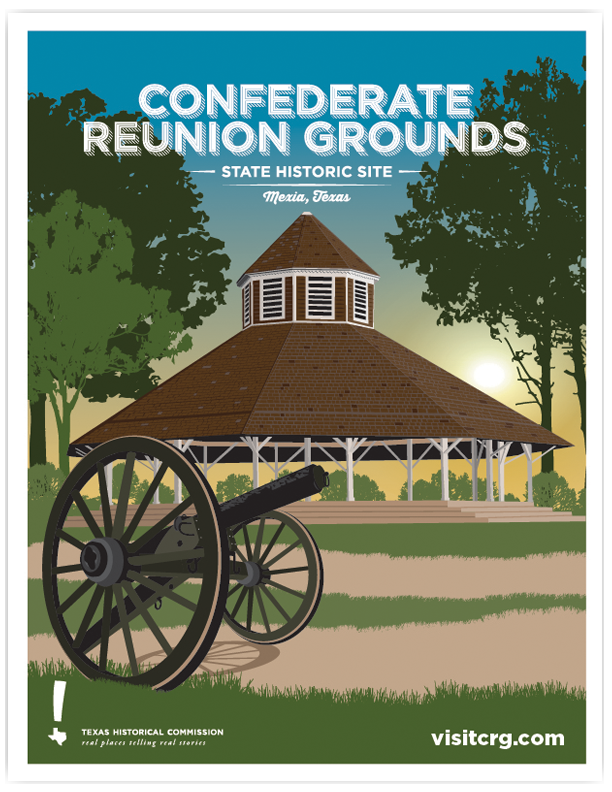 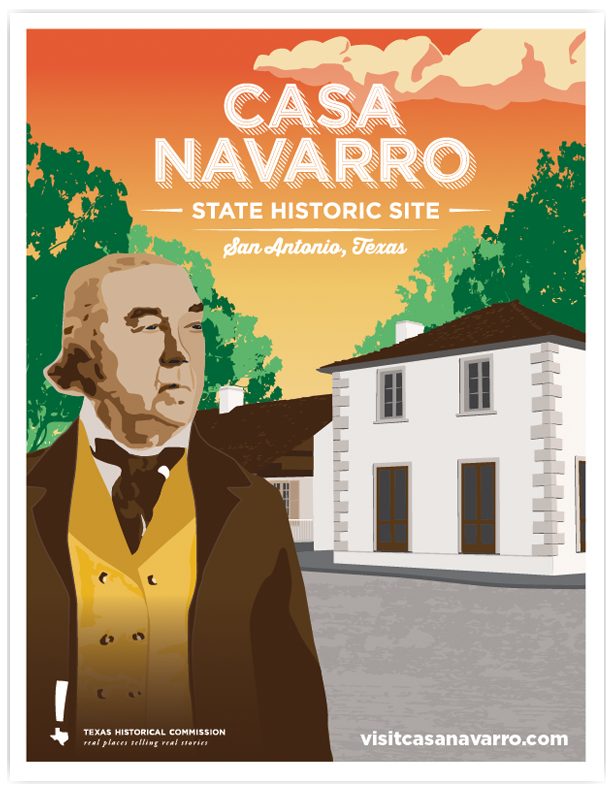 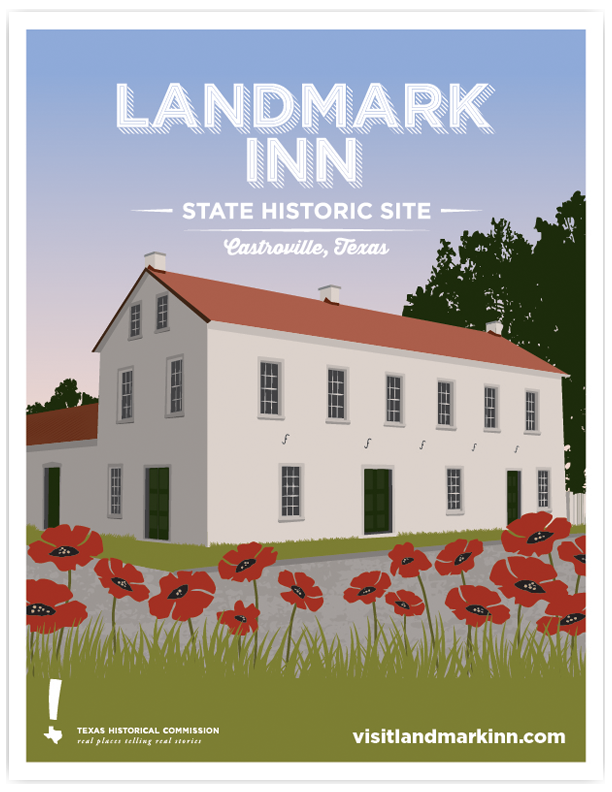 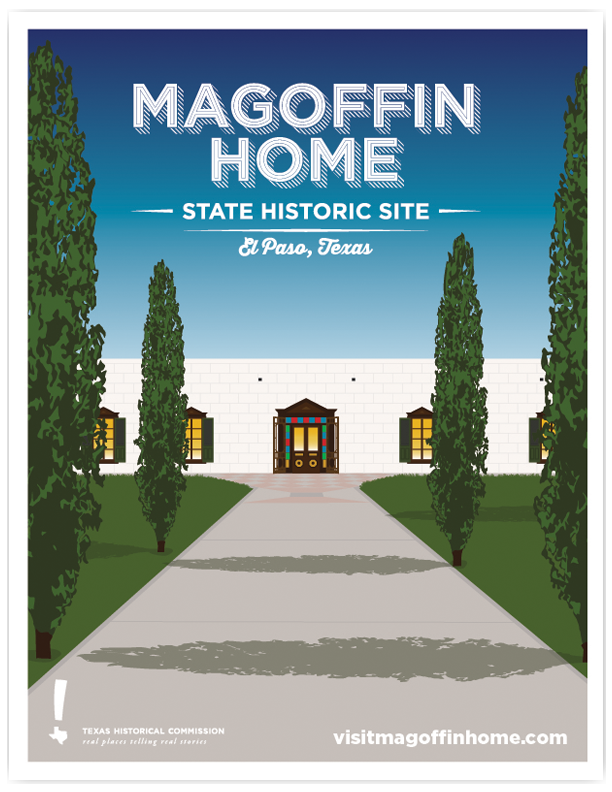 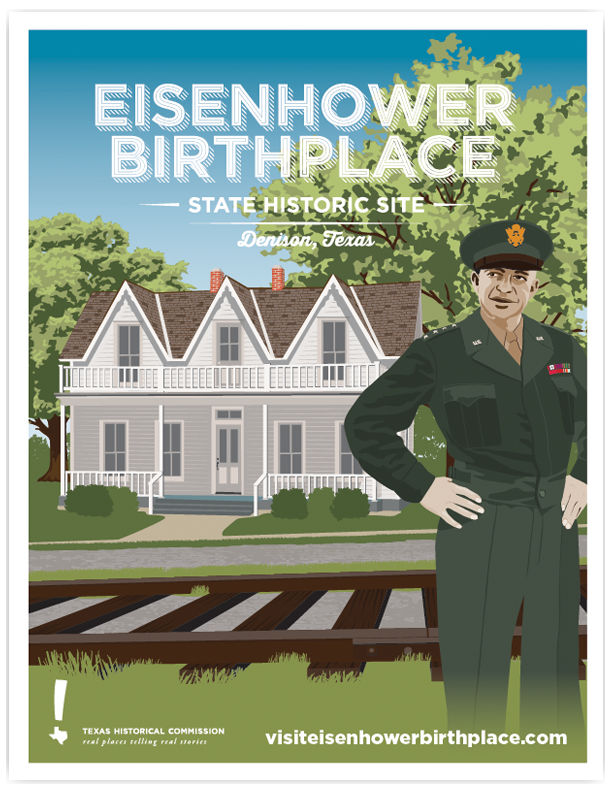 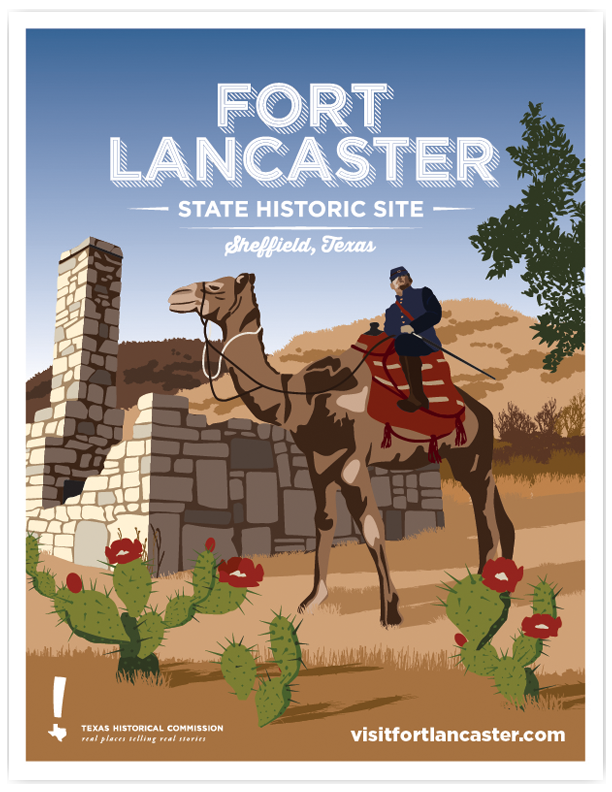 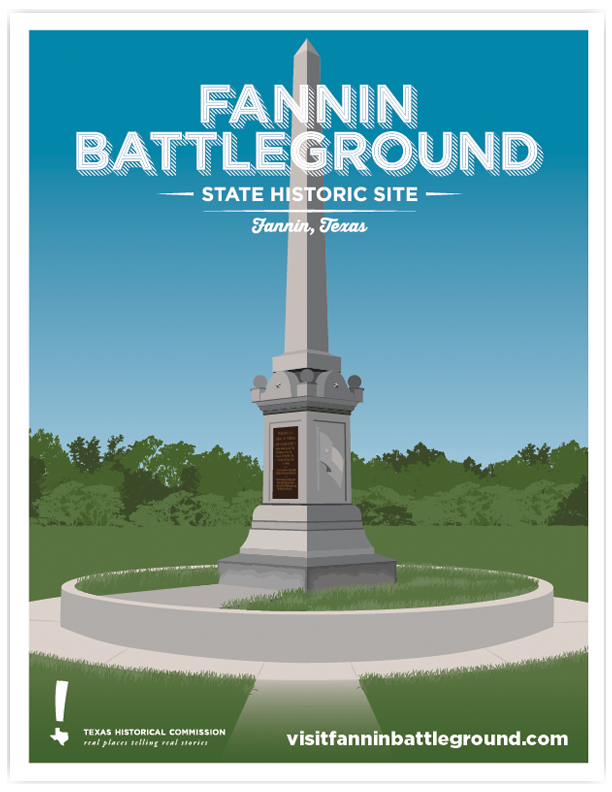 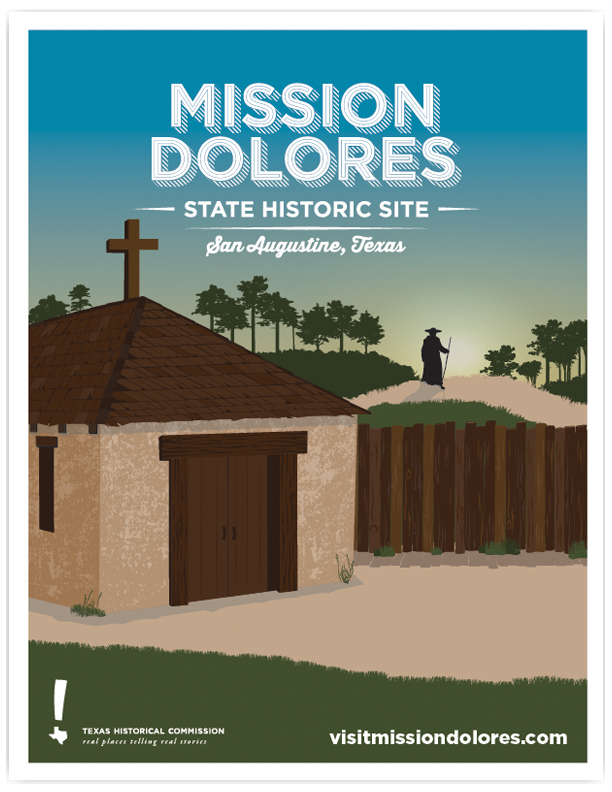 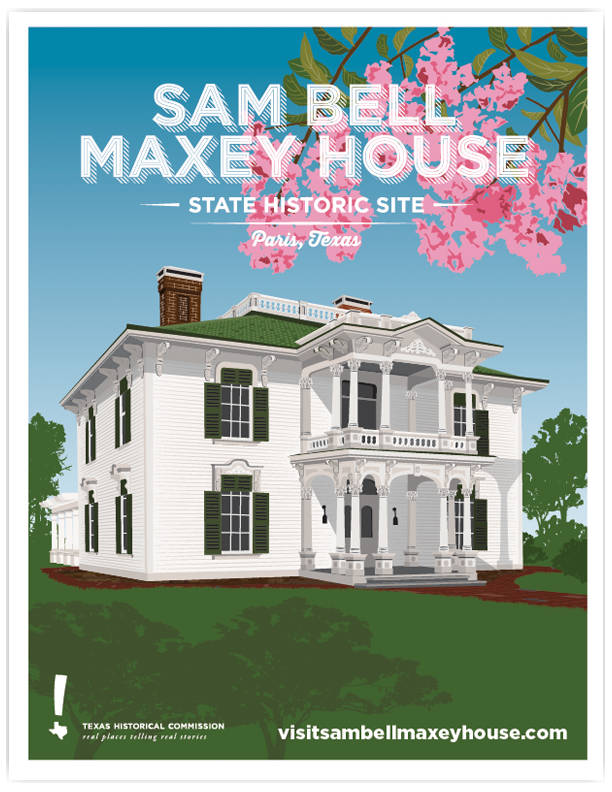 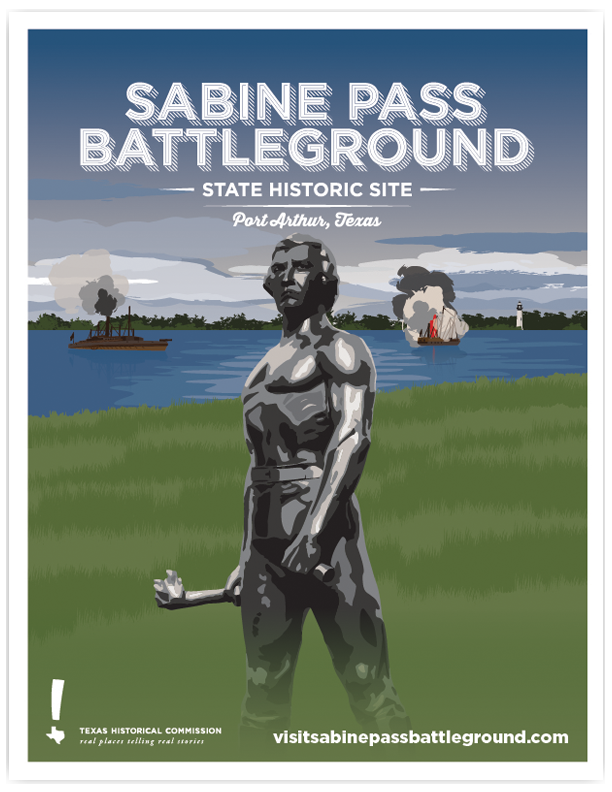 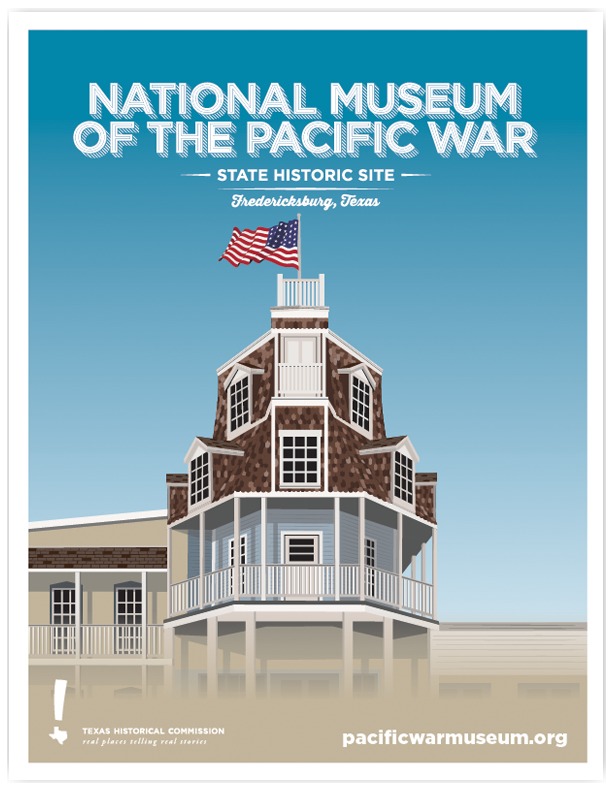 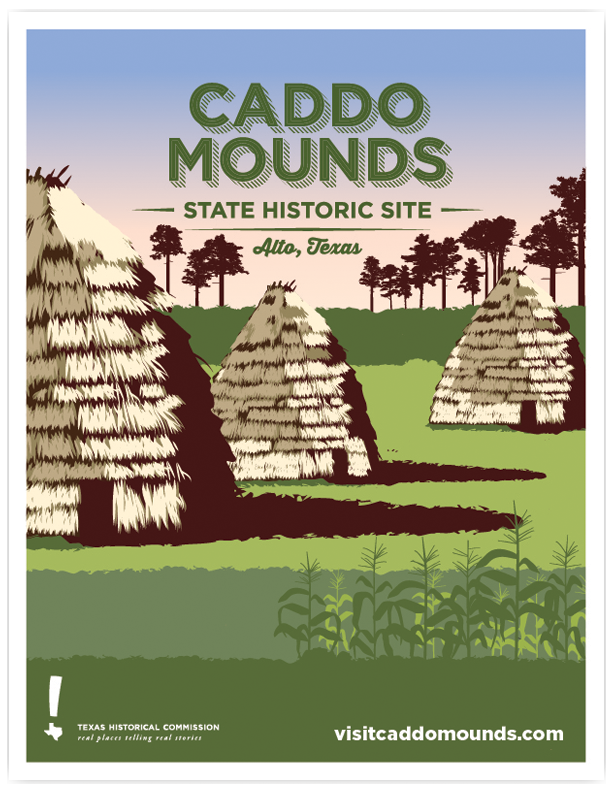 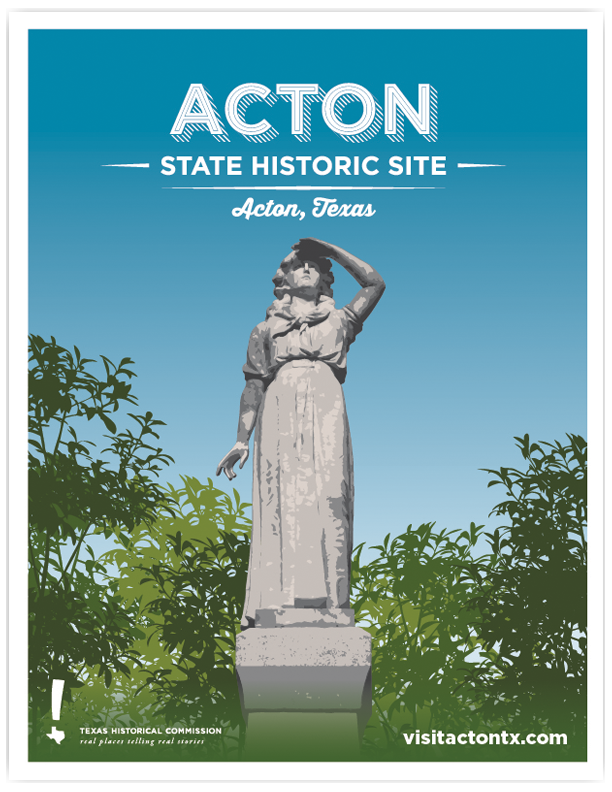 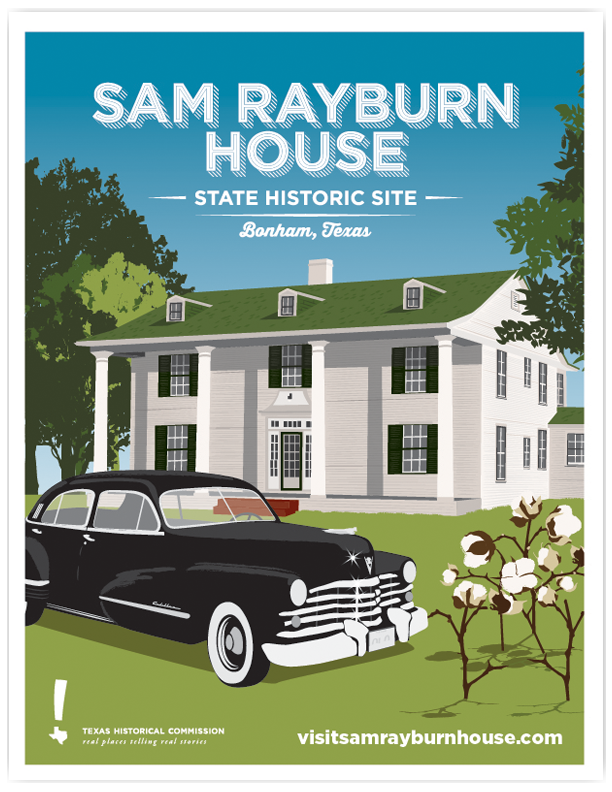 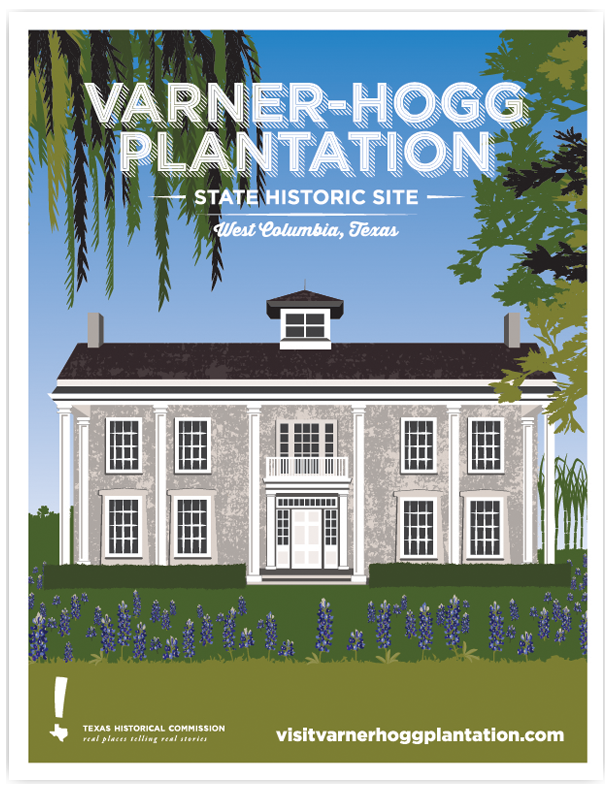 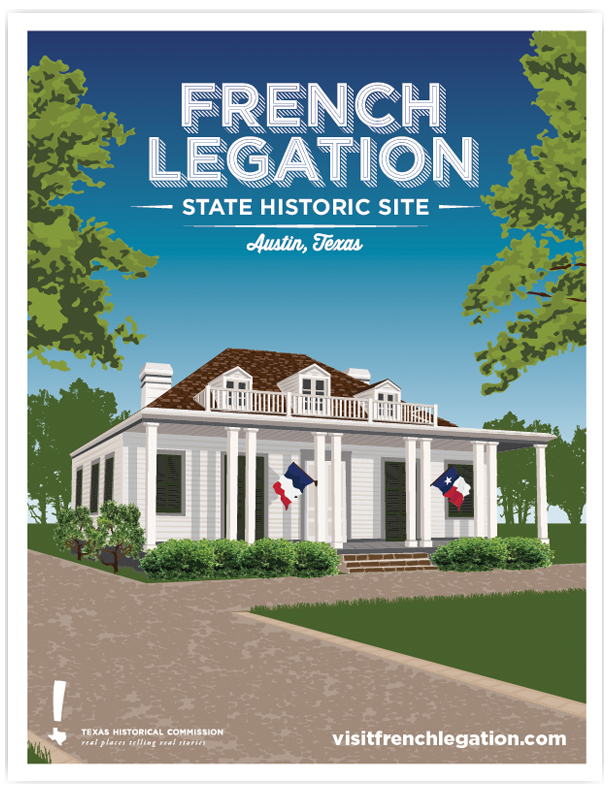 Each illustration depicts one of the 22 historic sites across Texas operated by the agency. 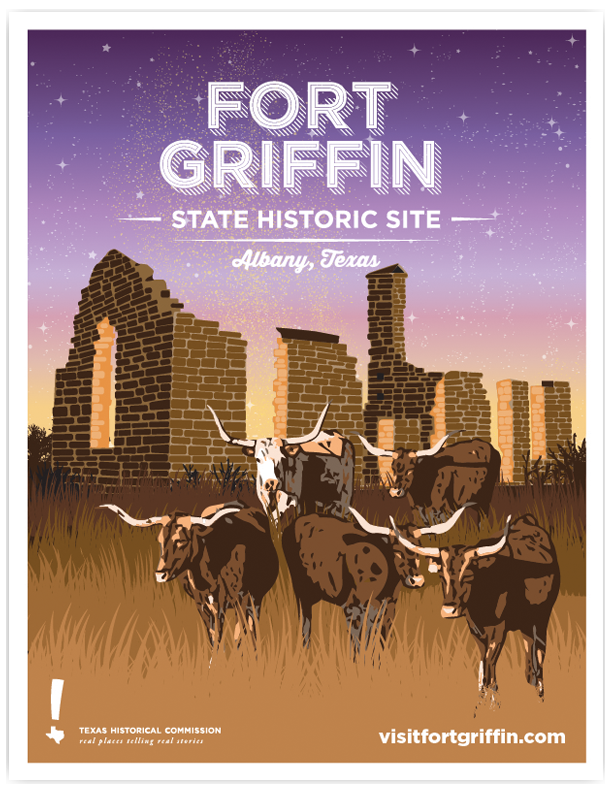 They are used on t-shirts, mugs, magnets, bags, and other merchandise available for purchase in their gift shops.